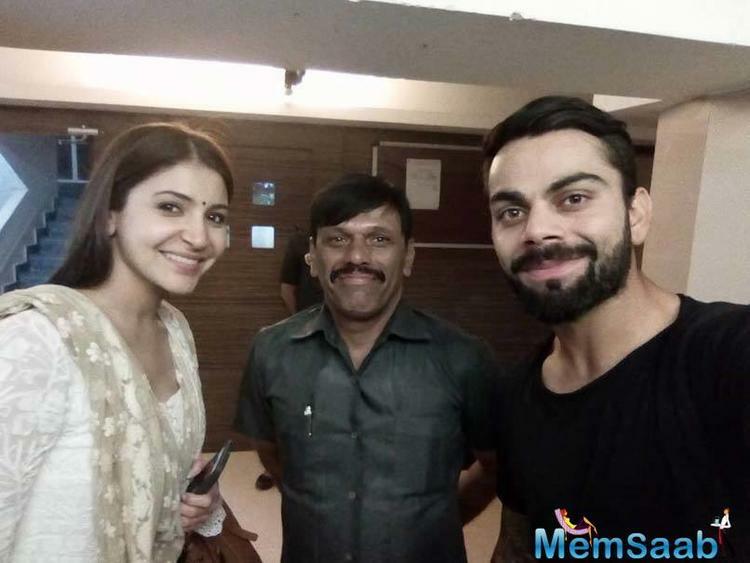 Virat Kohli and Anushka Sharma, who were kept distance from public places for a while, here they both enjoy the ISL match in Goa. 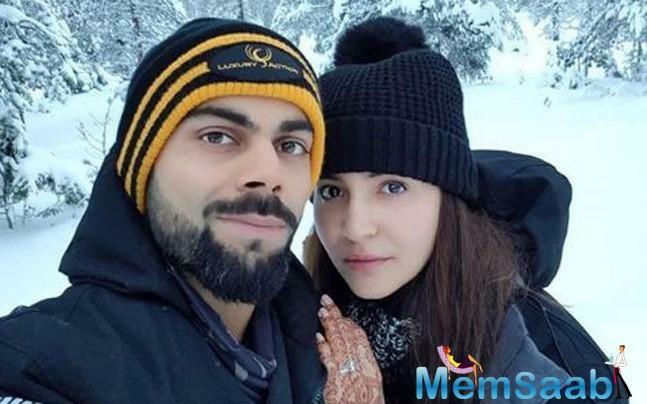 In the past, Anushka and Virat's relationship has been at the receiving end of their fans' wrath. 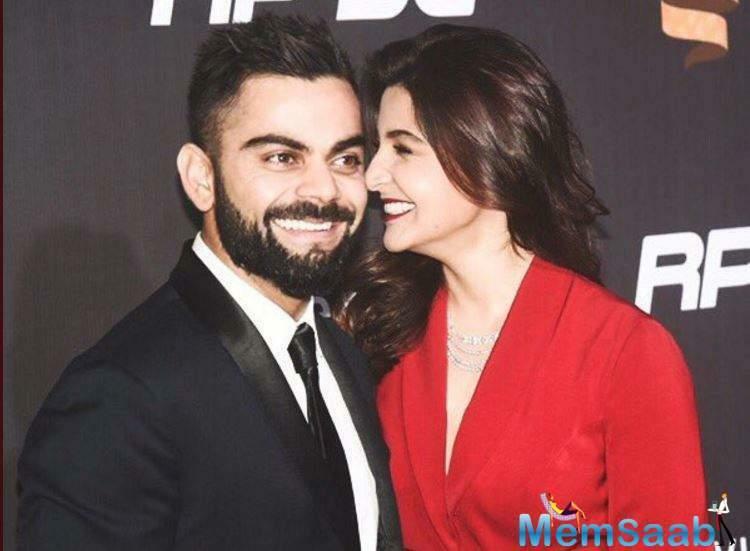 Every time that Indian cricket team lost a match or Virat played poorly, fans targeted Anushka mercilessly. Due to which, the couple decided to disappear from everyone's radar for a while. 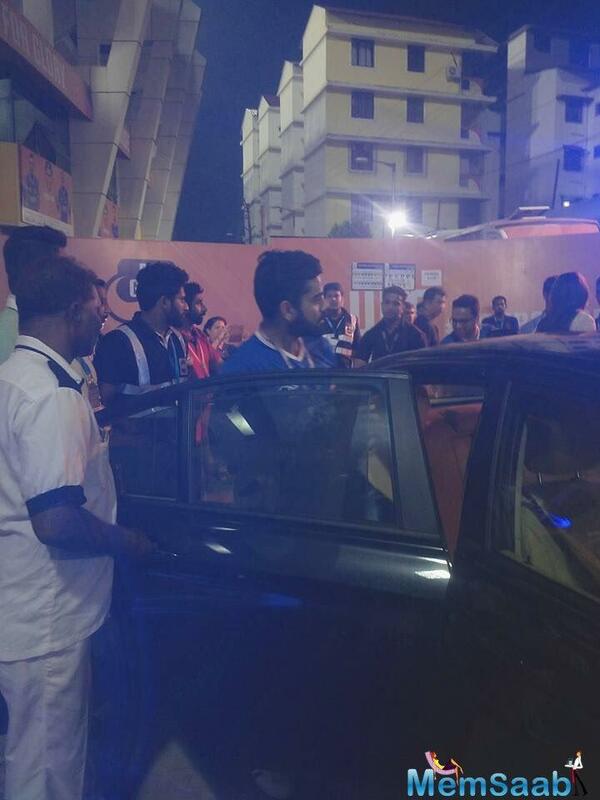 The two appeared side by side each other at ISL match which was held in Goa. 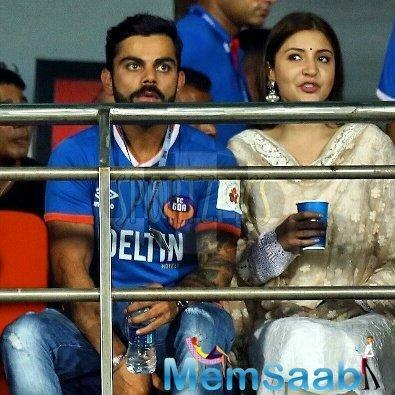 As always, the couple didn’t shy away and were snapped sitting beside each other as they enjoyed the match. 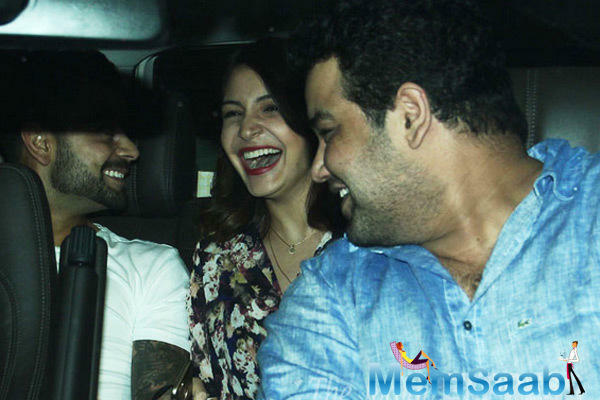 After enjoying the match, the two were also spotted of a restaurant late night in Goa. 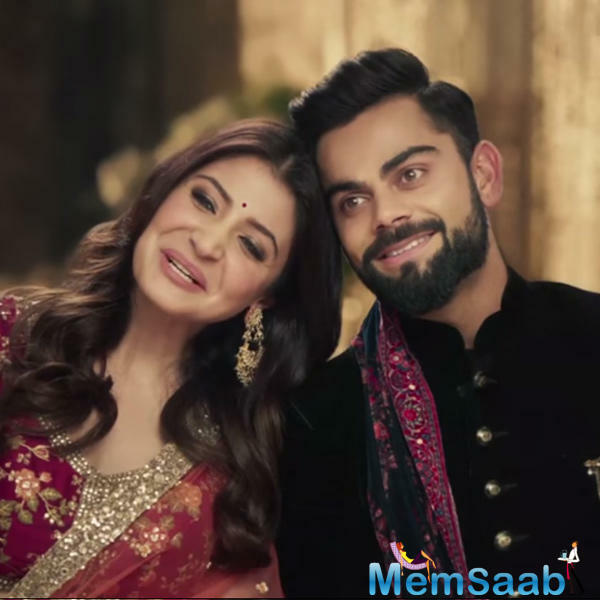 Anushka looked stunning wearing a white ethnic attire.Virat donned his jersey, he later changed into a casual black t-shirt. 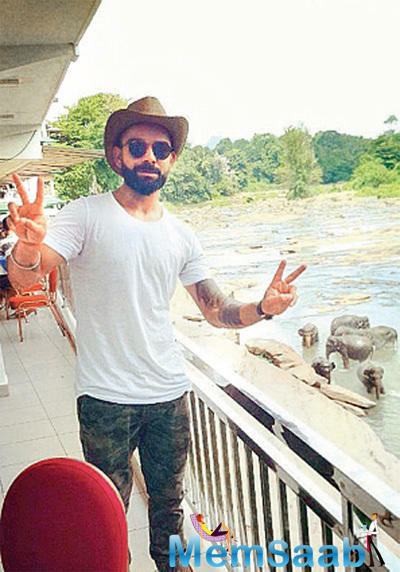 Kohli is now gearing up for India's five-Test series against England, starting in Rajkot on November 9. 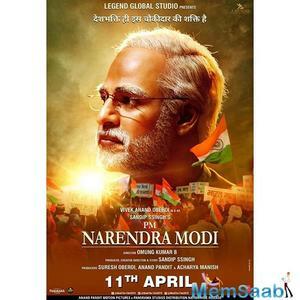 Recently, he ended up as the top run-scorer in India's 3-2 ODI series win against New Zealand. 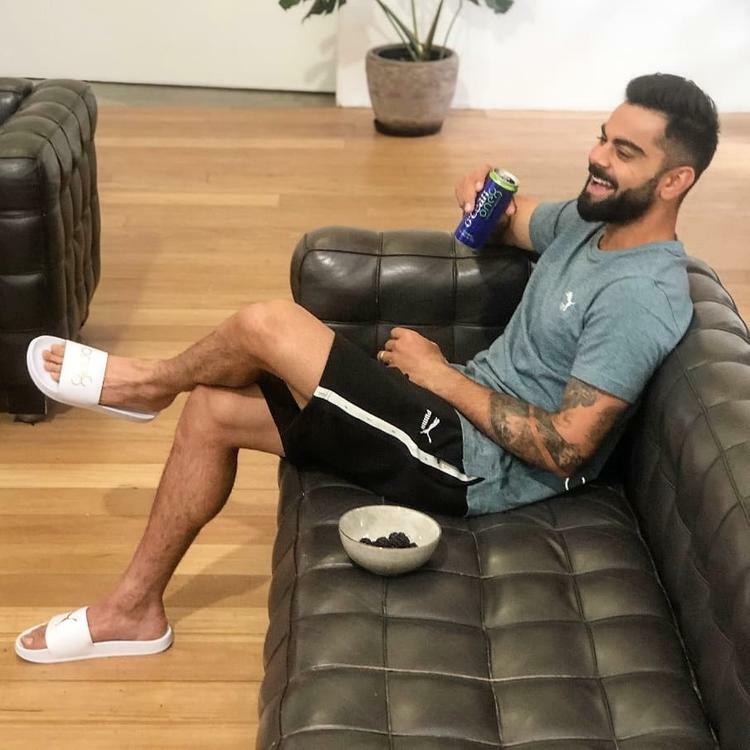 Kohli had scored a ton and three half-centuries in the series.